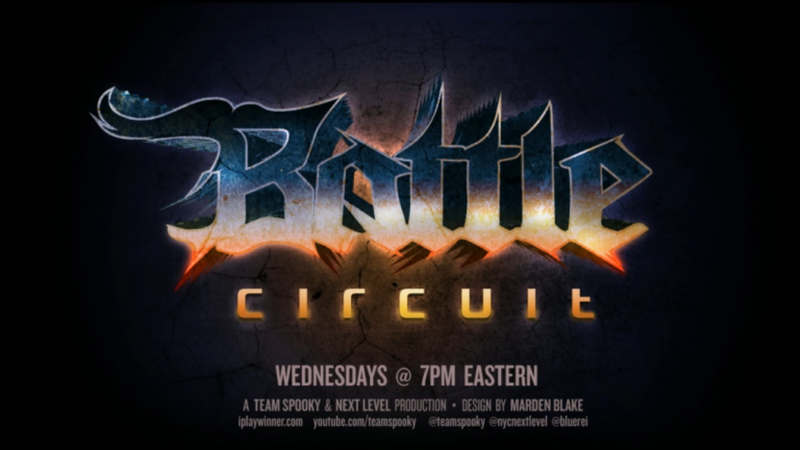 A conclusion has been reached on the 42nd Next Level Battle Circuit event. 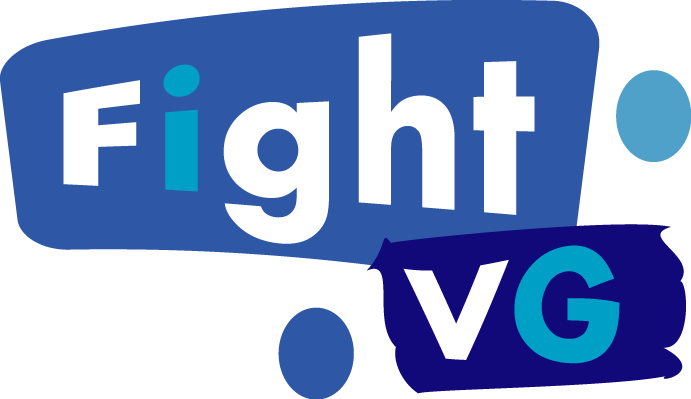 Get the results inside. It's curtains for Battle Circuit 42. The event took place last night (Oct. 23) from Next Level in Brooklyn, NY. Super Street Fighter IV: Arcade Edition 2012 (AE 2012), Ultimate Marvel vs. Capcom 3 (UMvC3), and Injustice: Gods Among Us were played. Chris G, D1, Rico Suave, Sanford Kelly, Arturo "TS Sabin" Sanchez, and others participated in the tournament action. 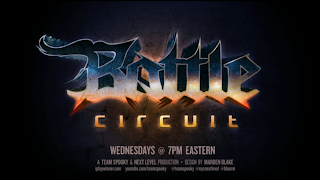 Here are the Next Level Battle Circuit 42 results (via EventHubs).